Paid Sick Leave—Mandated or Voluntary? 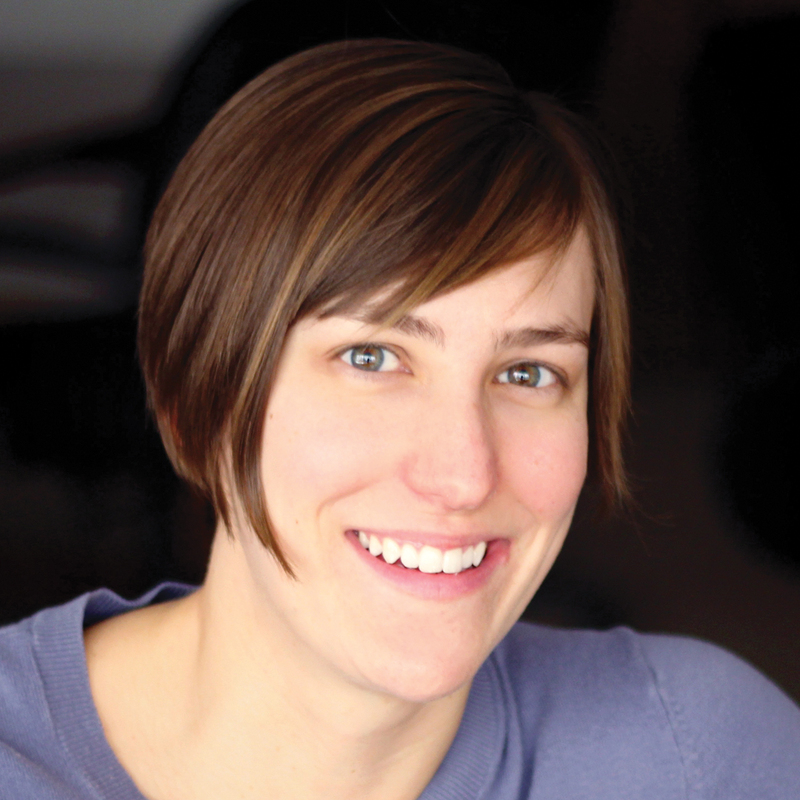 Paid Sick Leave—Mandated or Voluntary? Paid Sick Leave—Mandated or Voluntary? Paid sick leave—In a majority of cases in the U.S., whether to offer this benefit is currently up to the employer. As debates over regionally or federally mandated paid leave intensify, a few cities, and some states, have enacted sick leave laws. On the flip side, some states forbid local laws requiring paid sick leave. Let’s review the current status of leave mandates and employer trends in sick leave policies. At present, no federal law exists requiring employers to offer paid sick time. Executive Order 13706 required federal contractors with the U.S. government to provide paid sick leave. The Healthy Families Act (H.R. 932/S. 497), introduced in February 2015, would have set a national standard for paid sick days for employers with 15 or more employees to allow workers to earn up to seven job-protected paid sick days each year. However, Govtrack.us gives the bill 0% chance of being enacted. As a result, trend-watchers predict adoption of more and more paid sick time laws at the state and local level. Paid sick leave laws have been enacted in five states (California, Connecticut, Massachusetts, Oregon and Vermont), Washington D.C., one county (Montgomery County, Maryland) and 27 cities according to tracking sources such as National Partnership for Women & Families (“Current Paid Sick Days Laws”) and A Better Balance (“Overview of Paid Sick Time Laws in the United States”). In California: Emeryville, Los Angeles, Oakland, San Diego, San Francisco and Santa Monica. Note, 15 states ban local paid sick laws, as detailed on a map from Willis Towers Watson’s June 2016 Insider: Alabama, Arizona, Florida, Georgia, Indiana, Kansas, Louisiana, Michigan, Mississippi, Missouri, North Carolina, Oklahoma, Oregon (mandated at state level), Tennessee and Wisconsin. What are employers doing? Most offer a paid sick time benefit voluntarily. The International Foundation’s Employee Benefit Survey 2016 found 89.4% of its corporate members offered paid sick leave, either as a standalone plan or within a paid-time-off (PTO) bank. For comparison, BLR’s 2015 Employee Leave Survey found 83.8% of respondents offered paid sick leave, and the U.S. Bureau of Labor Statistics (BLS) reported 64% of private industry workers had access to paid sick leave in its March 2016 National Compensation Survey. While most full-time employees have access to paid leave, BLS reported 30% of part-time employees were offered paid sick leave. If your organization has locations in places with local mandates, you’ll need to check if the law applies to your company and which employees are covered. Generally, an employee’s eligibility is based on where the employee works. Permitted reasons to use paid sick time likely go beyond the employee’s own illness (for example, caring for family members). Some laws exempt employees covered by a collective bargaining agreement. Beware of notice, carry-over and recordkeeping requirements. Multistate and multicity employers face unique policy challenges described by the ADP report Legislative Trends: Paid Sick Leave Policies Require Careful Employer Review. Employers would need to determine if they can maintain one paid-time-off (PTO) policy applicable to all employees across all locations or if they will need to have a separate policy strictly for sick time. Does paying for unused sick time fit with your organization’s employee benefits philosophy? Here are some considerations for one all-inclusive PTO policy: A single policy simplifies administration but it would have to meet the requirements of the most generous paid sick leave law in effect. For example, California requires employers to pay out all accrued unused time under its PTO policy. 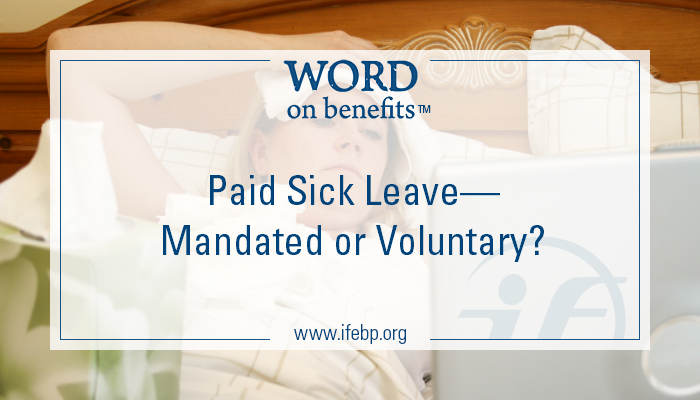 So including sick days in a PTO policy could mean employers would pay out unused sick time. According to Glassdoor, 32% of employees value paid sick days more than a pay raise. If the paid sick time trend continues, more organizations will need to evaluate their sick leave policy design. Before making any changes, revisit your employee benefits philosophy and workplace culture and seek legal guidance. New developments in paid sick time laws appear regularly in the Foundation’s daily e-mail to members, Today’s Headlines. Stay tuned for breaking news on this and other employee benefits topics.